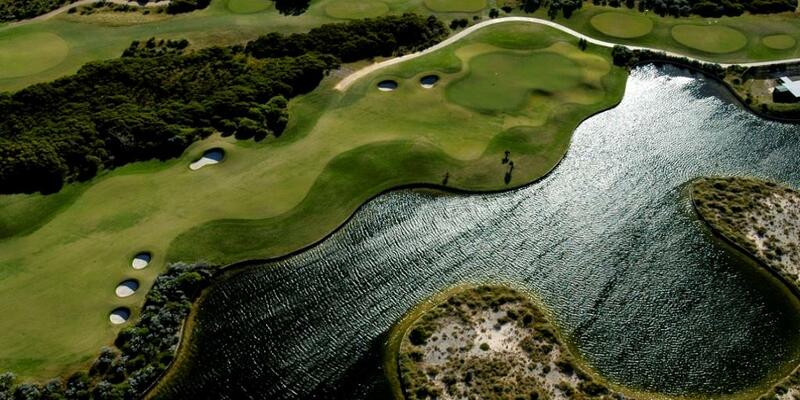 A short break at Perth, with some monumental golfing action, and some stunning sights and scenes thrown in: this spells the perfect way to recharge your batteries. 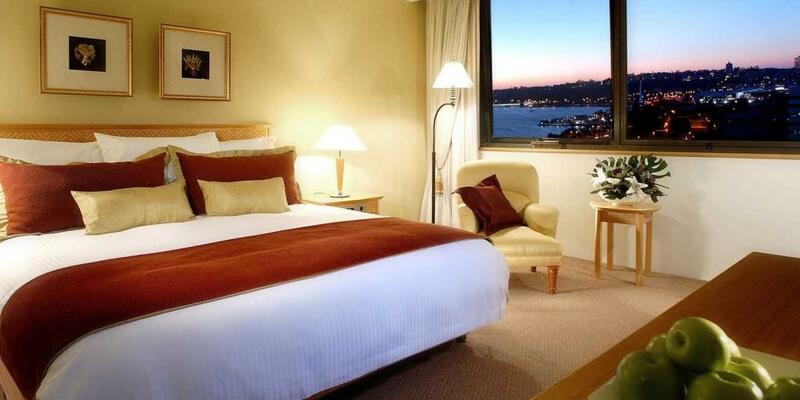 Stay at the Pan Pacific Perth, and experience 5 star luxury in all its glory. 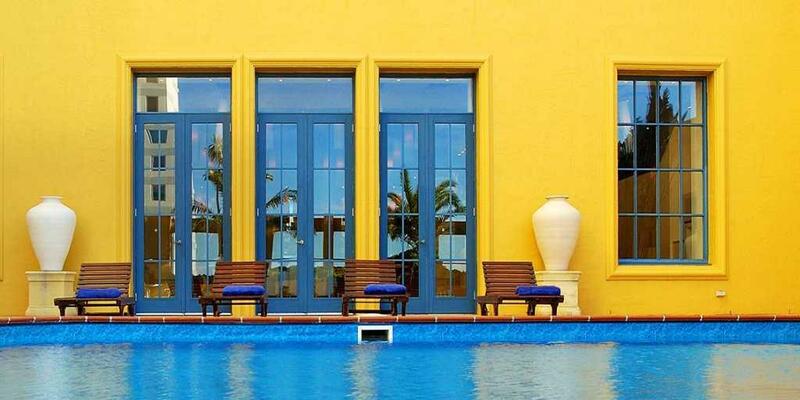 You cannot afford to miss this adventure! 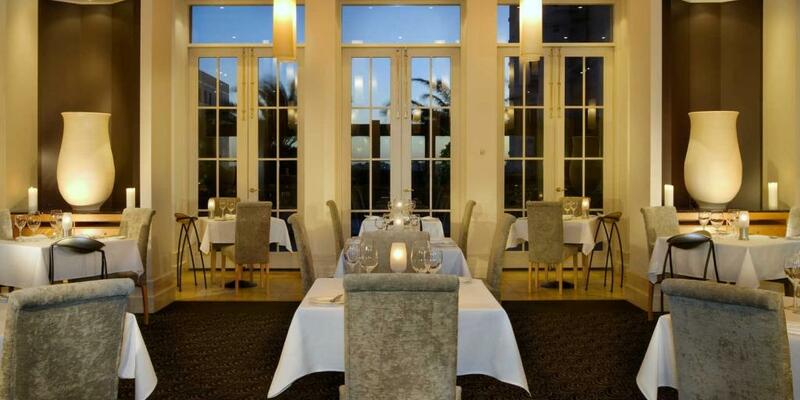 Overlooking the Swan River, this luxury hotel is a haven of comfort and sophistication. 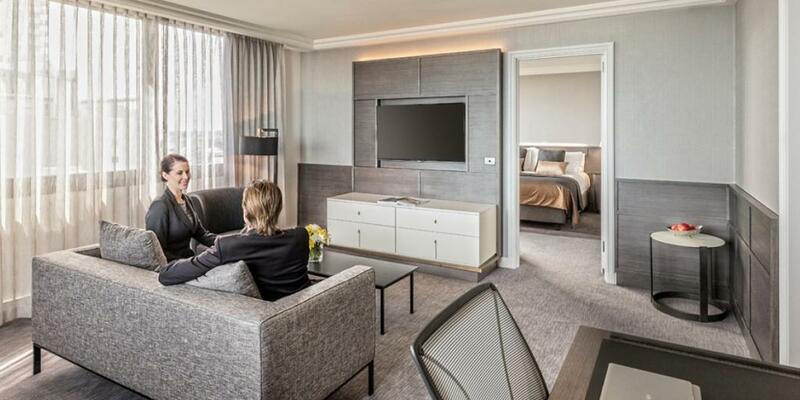 Refined rooms and suites come with flat-screen TVs, minibars and 24-hour room service, as well as tea and coffeemaking facilities. 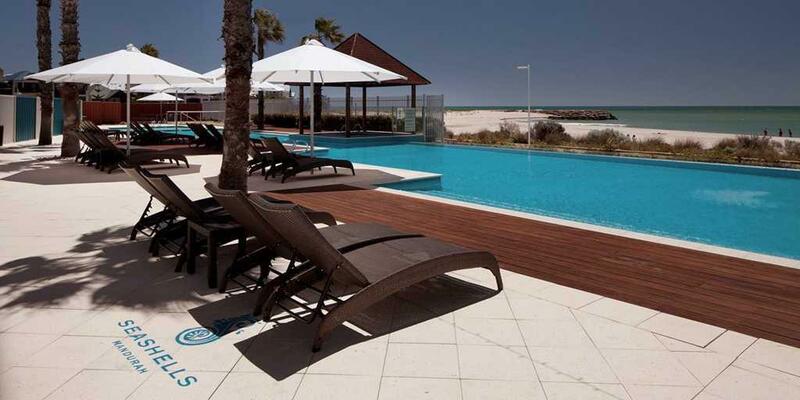 Wi-Fi is also available. 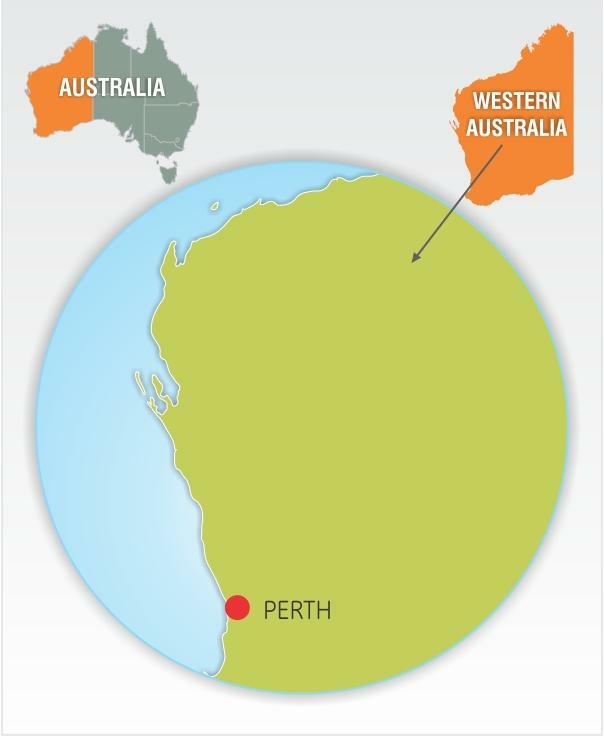 The Golf Club Kennedy Bay is situated just forty minutes south of Perth alongside the vast blue waters of the Indian Ocean. 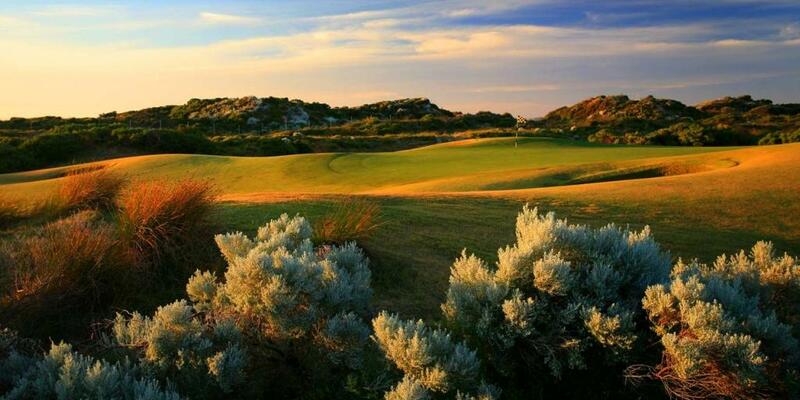 Surrounded by undulating sand dunes and natural Australian bush land this 18 hole championship golf course can only be described as the jewel in the golfing crown in Western Australia. 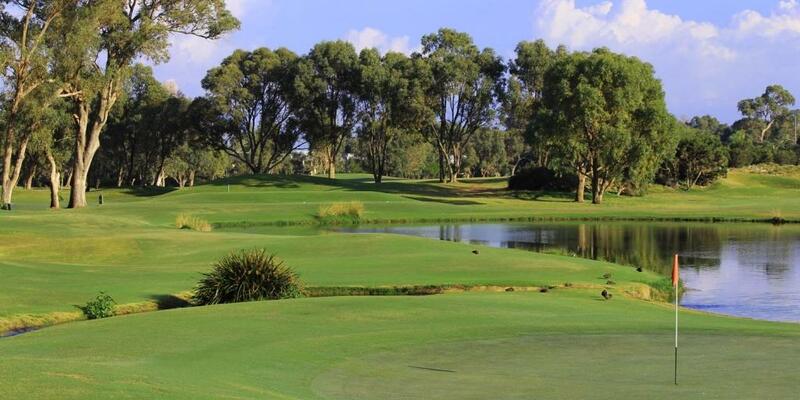 Joondalup meanders through a network of majestic quarries, lakes and dunes, providing a picturesque landscape on every hole. 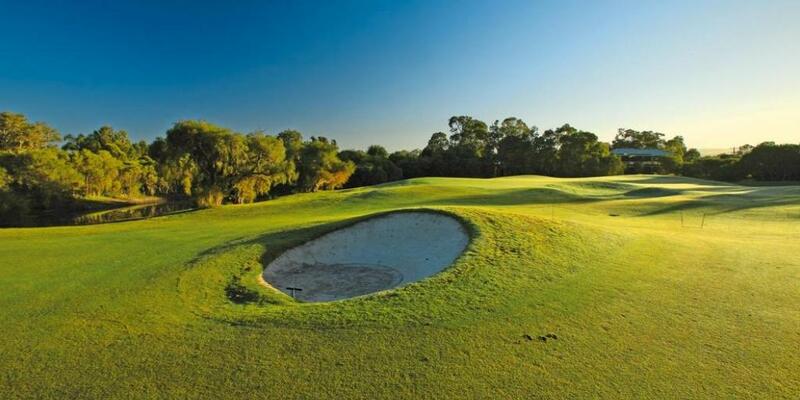 The championship golf course offers dramatic contrasts, scenic beauty and sheer golfing challenge. 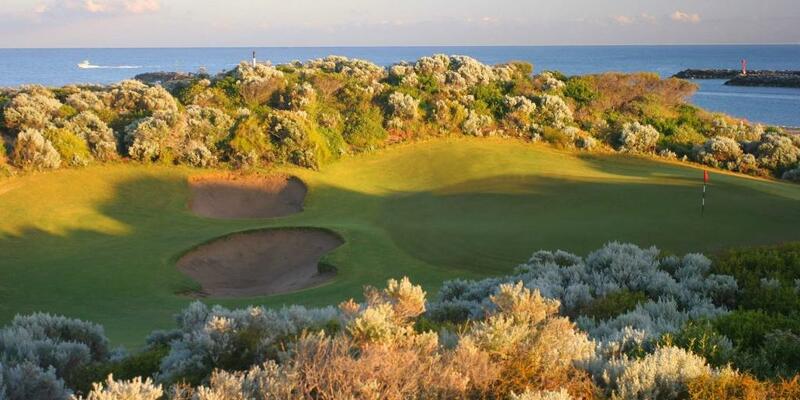 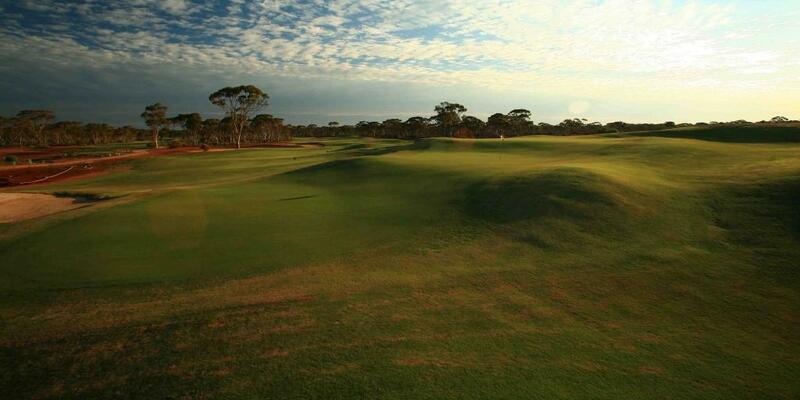 There are three 9-hole courses – Lake, Dune and Quarry – laid out over some severe bushland terrain within the resort. 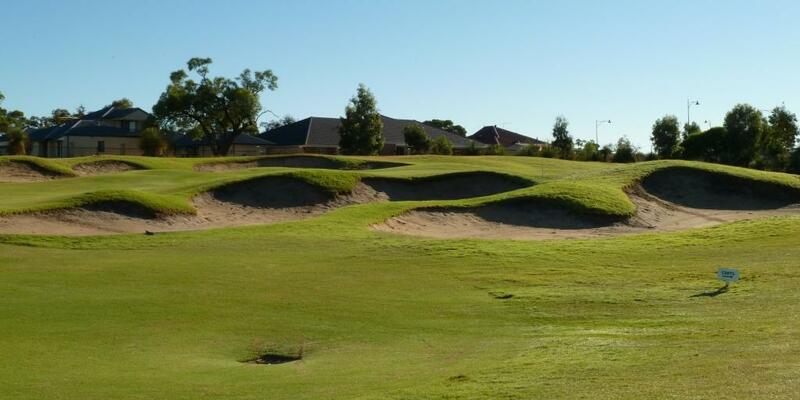 The Vines Golf and Country Club is located in the picturesque wine growing region of the Swan Valley and is framed by the foothills of the Darling Ranges. 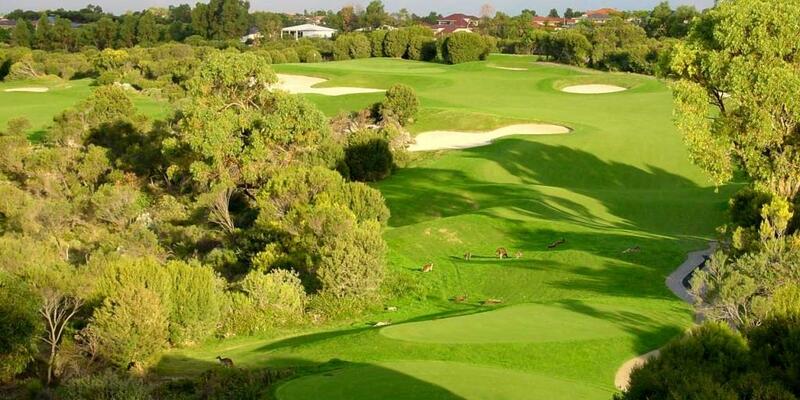 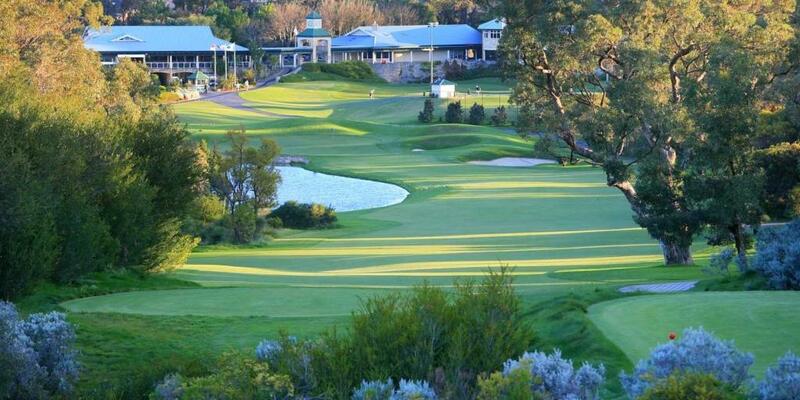 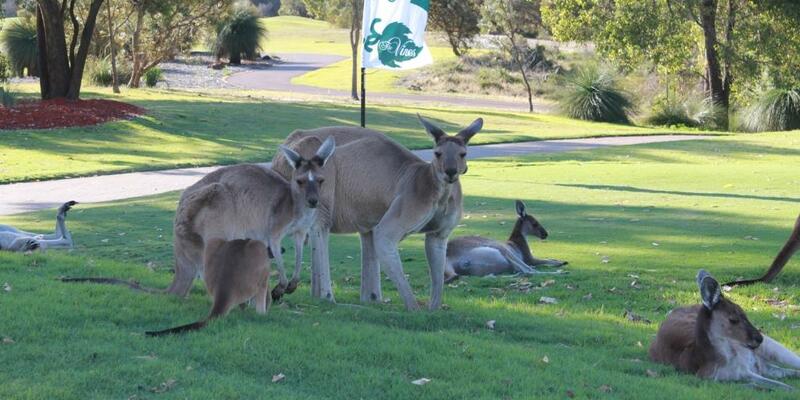 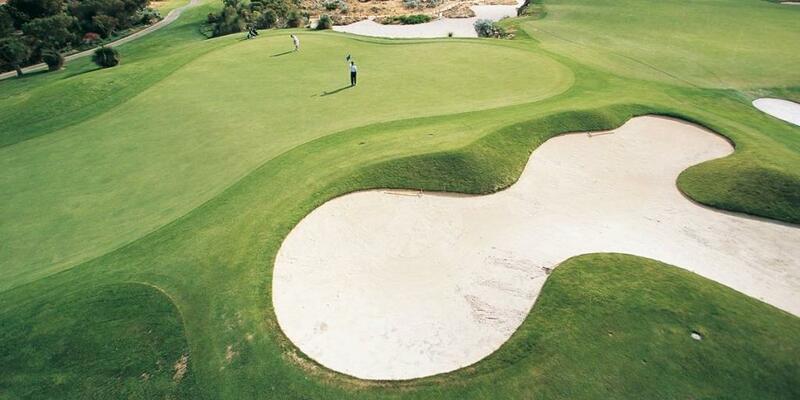 The Vines is one of Western Australia's premier golf courses and has hosted some of Australia's richest tournaments.